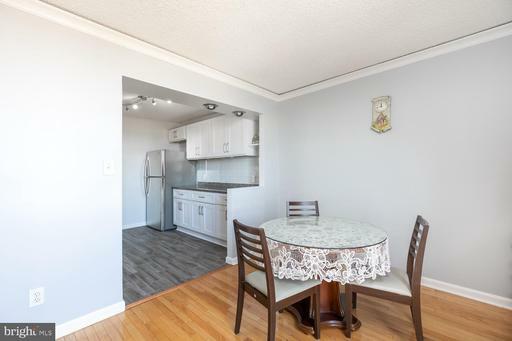 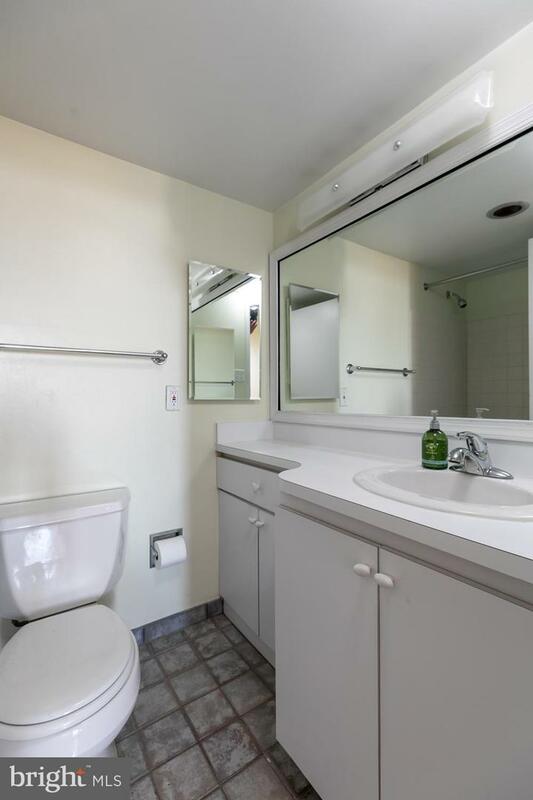 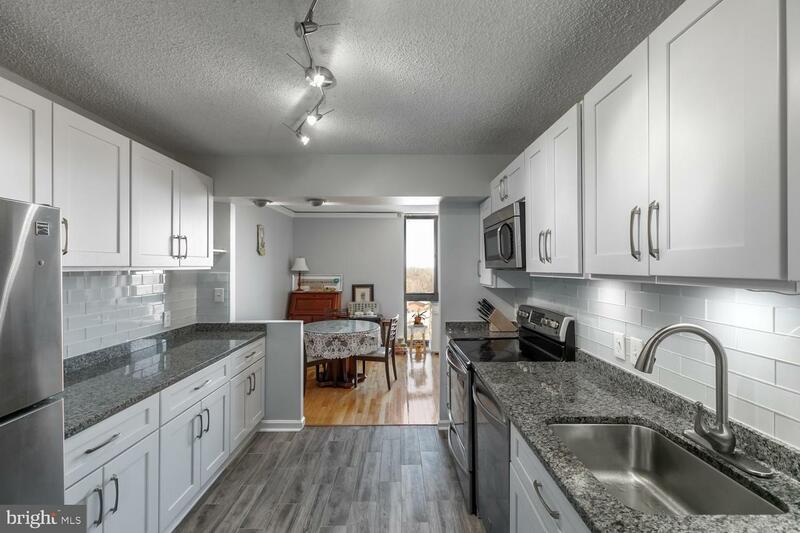 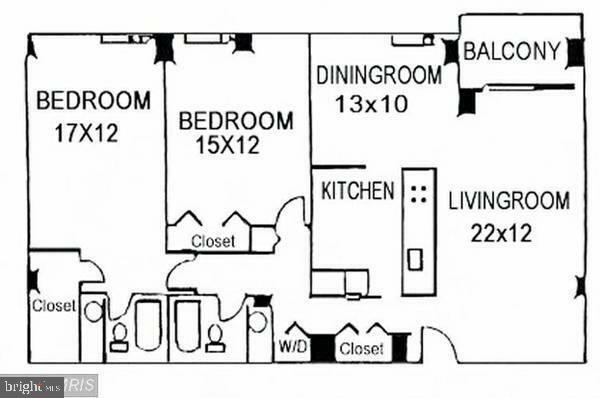 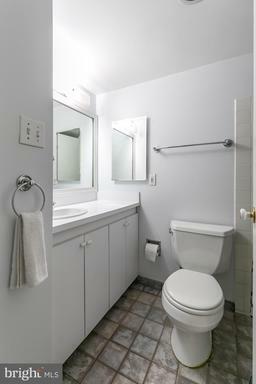 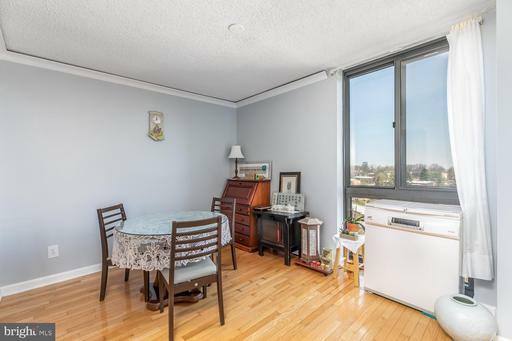 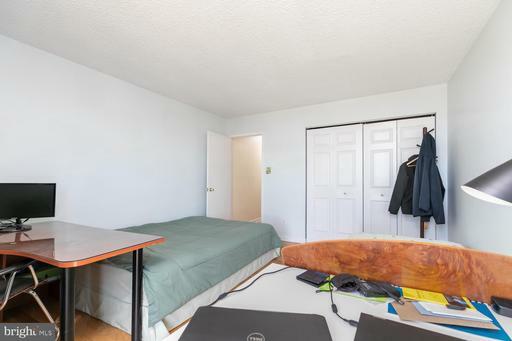 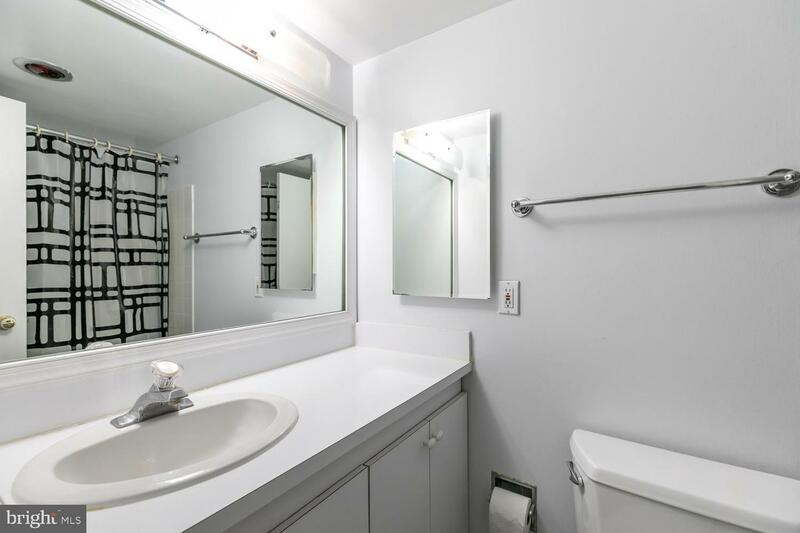 SPACIOUS 2 BEDROOM/ 2 FULL BATH. 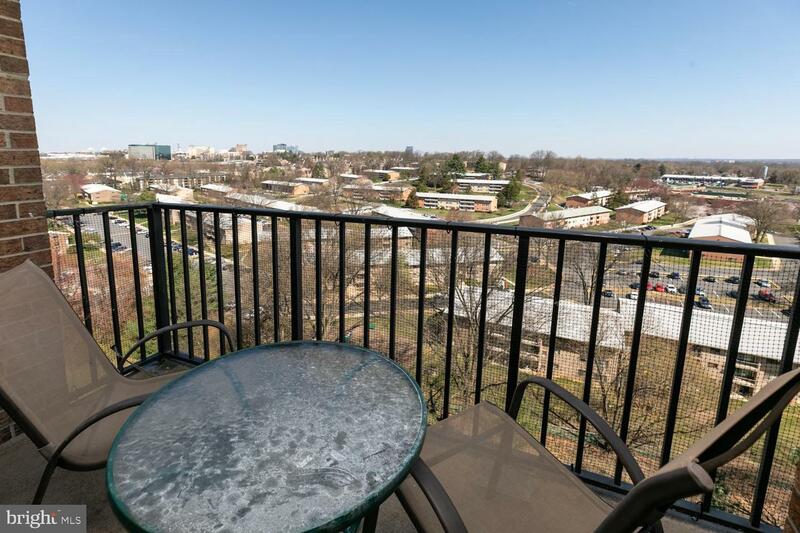 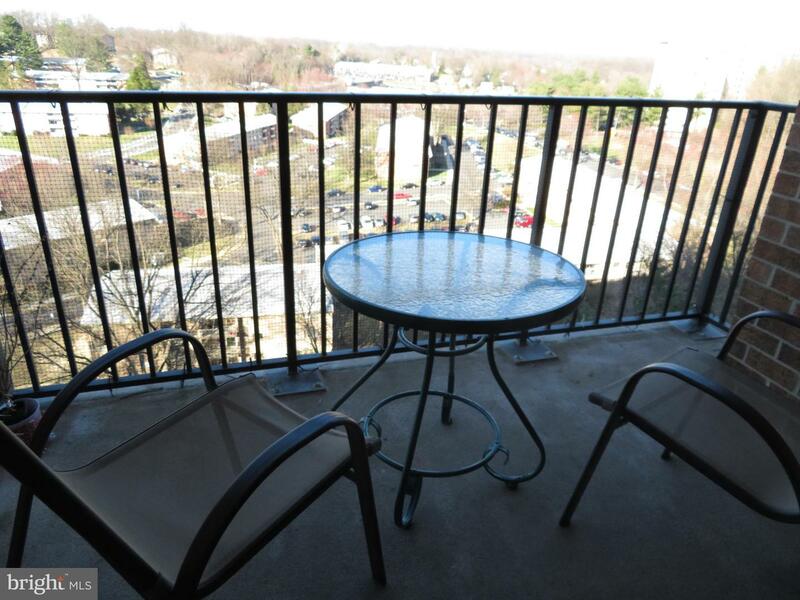 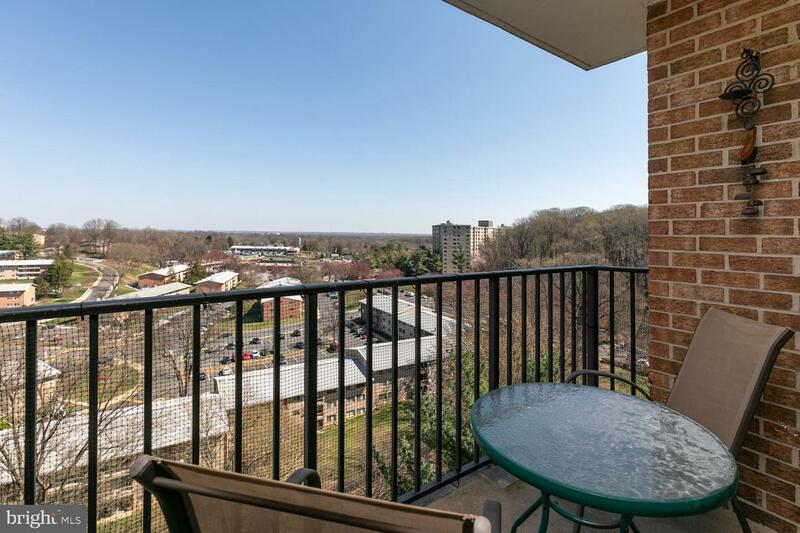 GREAT TYSONS VIEW FROM LIVING ROOM, DINING ROOM AND BALCONY. 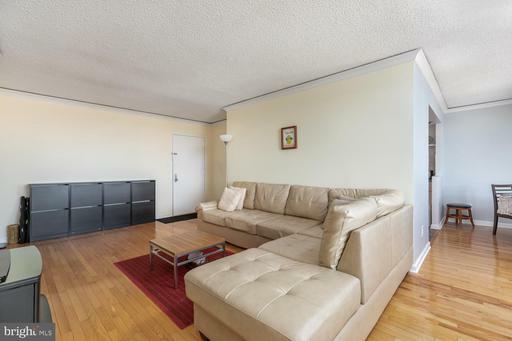 HARDWOOD FLOORS ON THE ENTIRE UNIT. 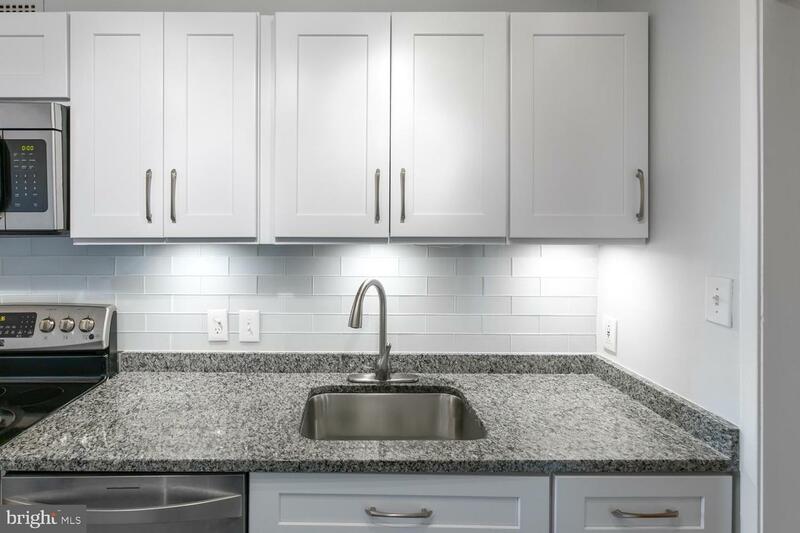 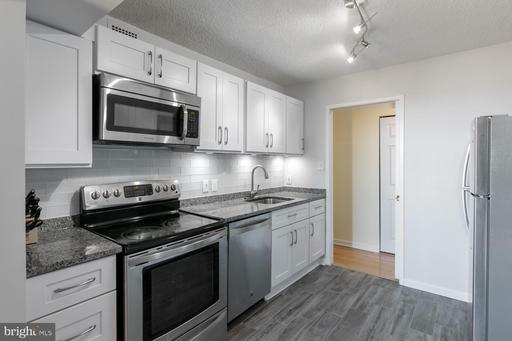 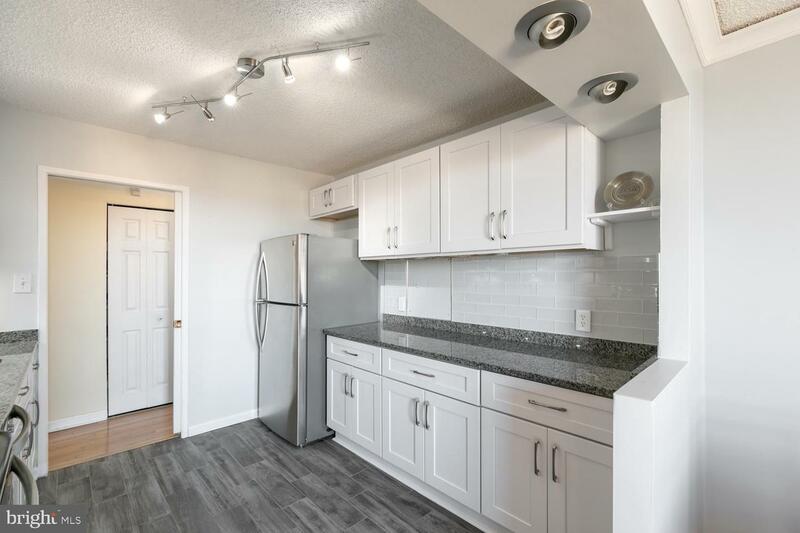 TOTALLY BRAND NEW GOURMET KITCHEN WITH WHITE CABINETS, SS APPLIANCES AND GRANITE COUNTER TOPS. 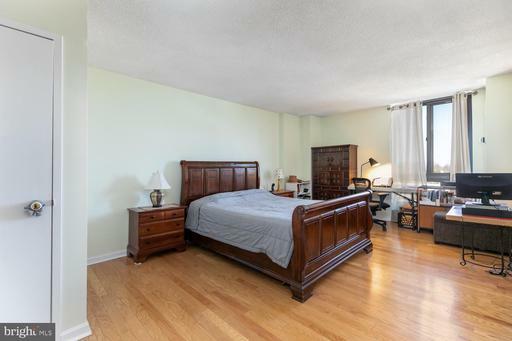 LARGE MASTER SUITE WITH FULL BATH AND HUGE WALKING CLOSET. 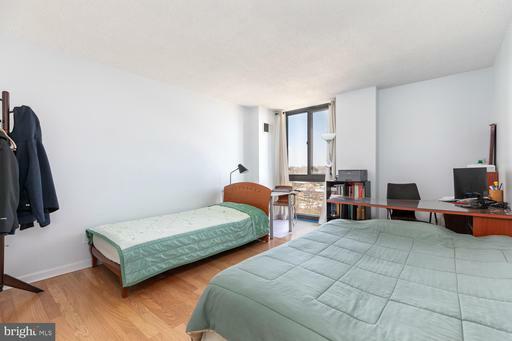 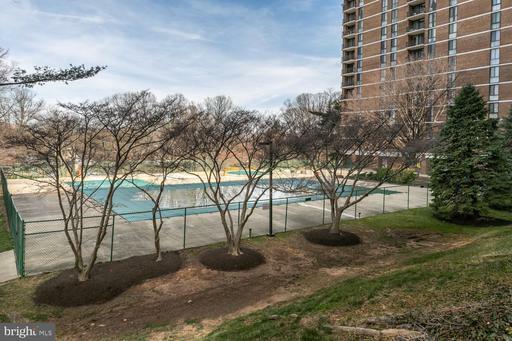 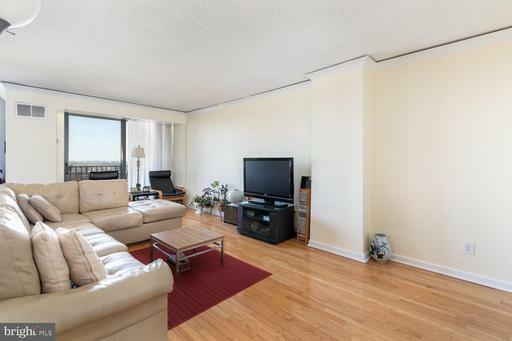 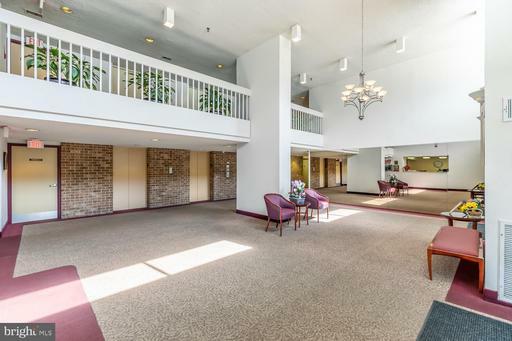 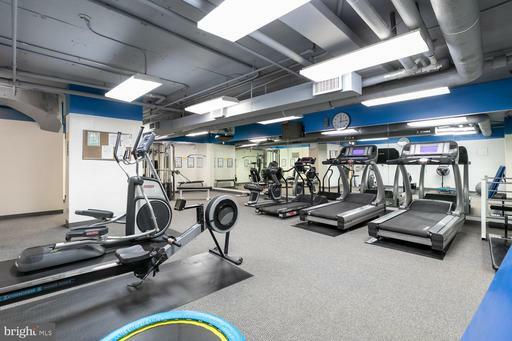 BUILDING HAVE 24 HOURS CONCIERGE, FITNESS CENTER, POOL, TENNIS COURTS.PARKING INCLUDED. 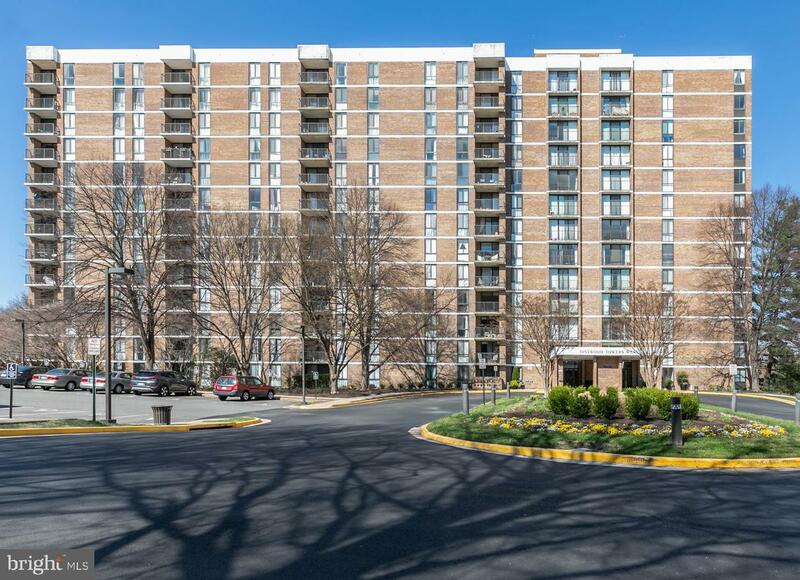 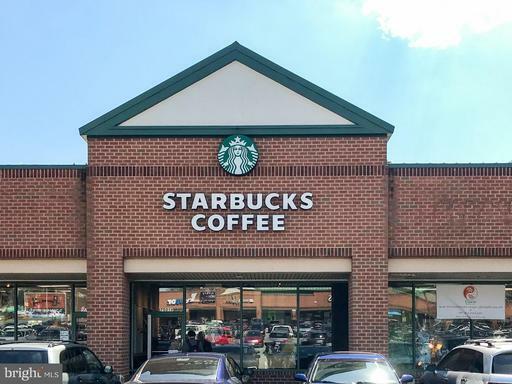 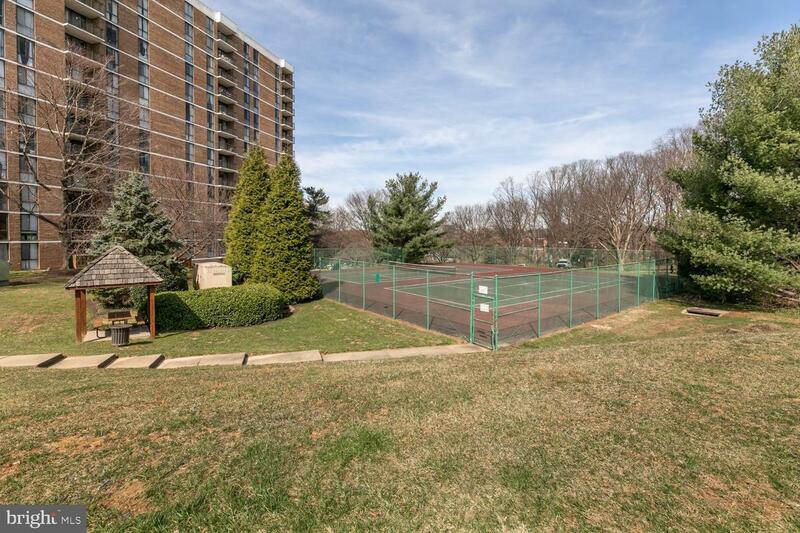 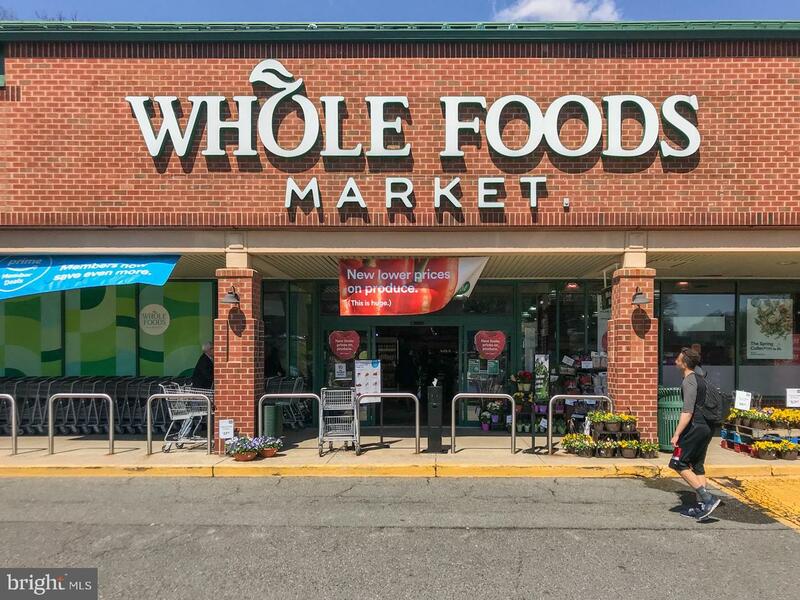 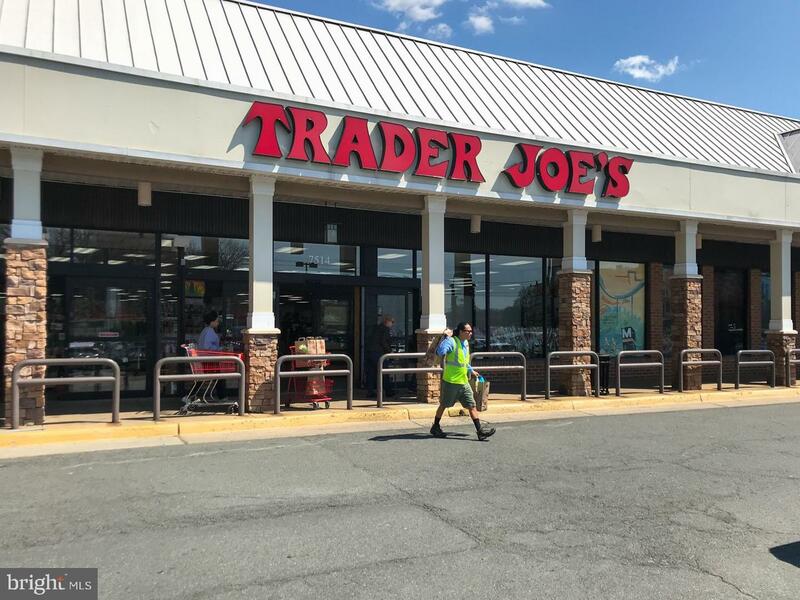 WALK TO WEST FALLS CHURCH METRO, STARBUCKS, WHOLE FOODS AND MORE. 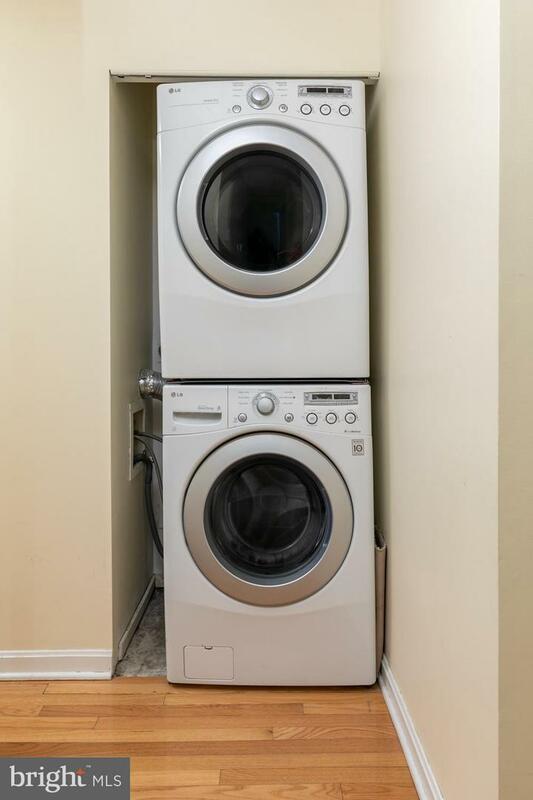 CONDO FEE INCLUDES ALL UTILITIES.EXTRA STORAGE. 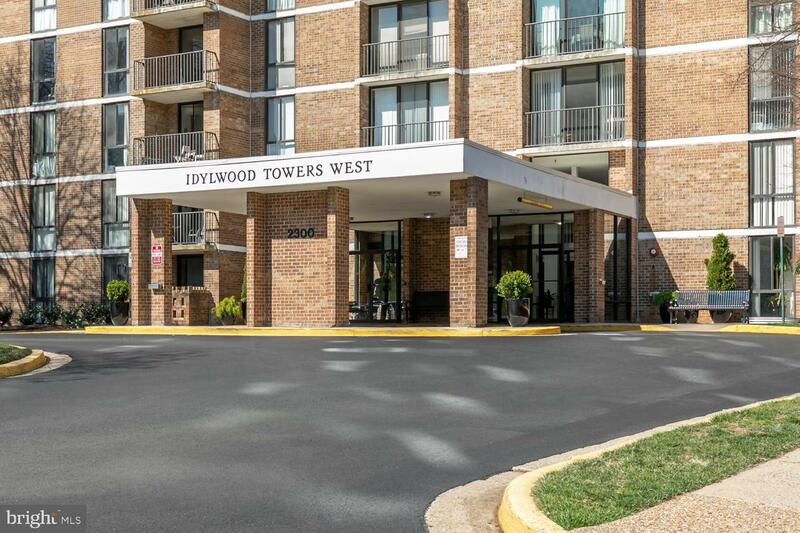 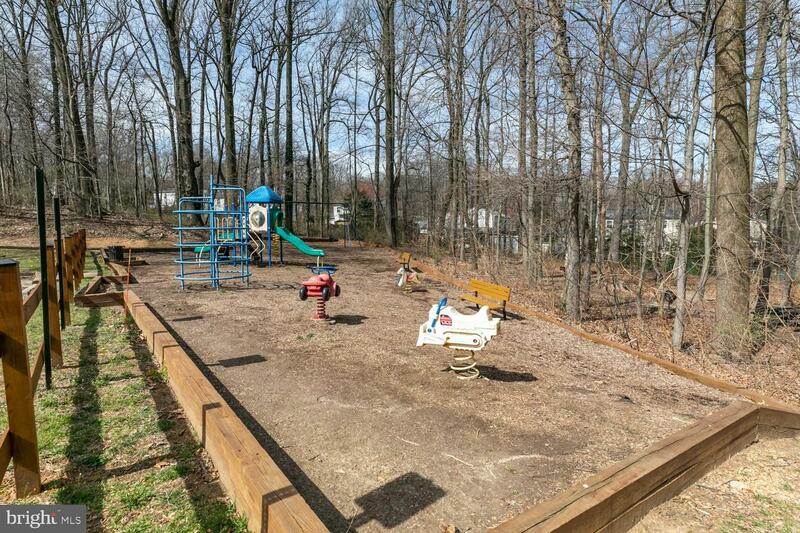 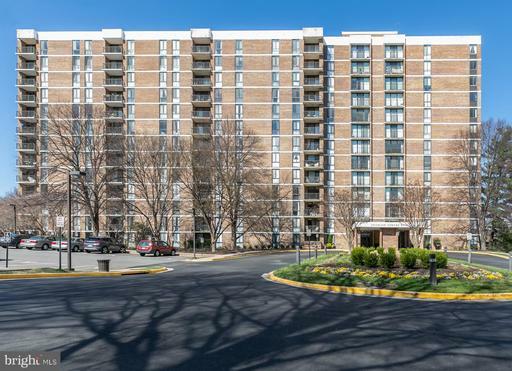 EASY ACCESS TO RT 6,BELTWAY 495, TOLL RD 267 AND CHAIN BRIDGE RD 123.